International Airlines Group, the parent of British Airways, committed to purchase up to 42 Boeing 777X airplanes, including 18 orders and 24 options. The deal is valued at up to US$18.6 billion at list prices. Production of the 777X, or 777-9, began in 2017, with first flight planned in the next few weeks and first deliveries expected in 2020. The purchase by IAG and British Airways puts the 777X at 358 orders and commitments from eight customers. 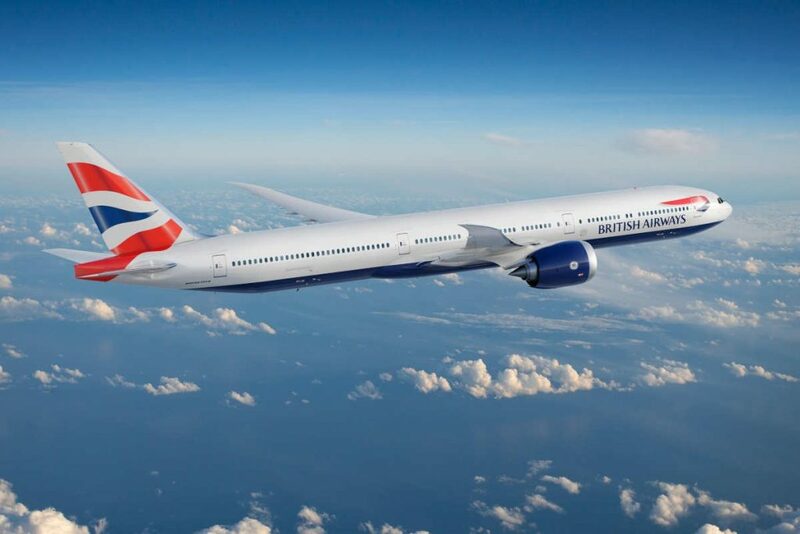 “The new 777-9 is the world’s most fuel efficient, long-haul aircraft and will bring many benefits to British Airways’ fleet, said Willie Walsh, chief executive, International Airlines Group (IAG). “It’s the ideal replacement for the 747 and its size and range will be an excellent fit for the airline’s existing network.” Walsh continues to explain the aircraft is expected to provide fuel-cost-per-seat improvements of 30 per cent compared to the 747. British Airways has been modernizing its fleet, which in recent years includes adding 787 Dreamliners to replace its medium-sized widebody jets. The new 777-9 will replace British Airways’ larger widebody airplanes, mainly the four-engine 747 jumbo jet. British Airways is currently one of the largest 777 operators with a fleet of close 60 such jets. The airline last year committed to four more 777-300ER (Extended Range) jets via an operating lease. The 777-9 is larger and has a slightly wider cabin than current 777 aircraft, which, according to Boeing, provides the ability to seat 400 to 425 passengers in a standard two-class cabin. Boeing continues to explains the 777-9 features 787 Dreamliner technologies and an all-new composite wing, which will help it provide airlines with 12 per cent lower fuel consumption than competing airplanes. The 777-9 is also rated for a standard range of 7,600 nautical miles (14,075 kilometers). The 777X will debut a redesigned cabin with larger windows, new lighting and the wider cabin. “The 777-9, in particular, simply has no competitor in its class when it comes to efficiency and performance. It is the right-sized airplane for British Airways to efficiently serve long-range routes with heavy passenger demand,” said Kevin McAllister, president and CEO of Boeing Commercial Airplanes.